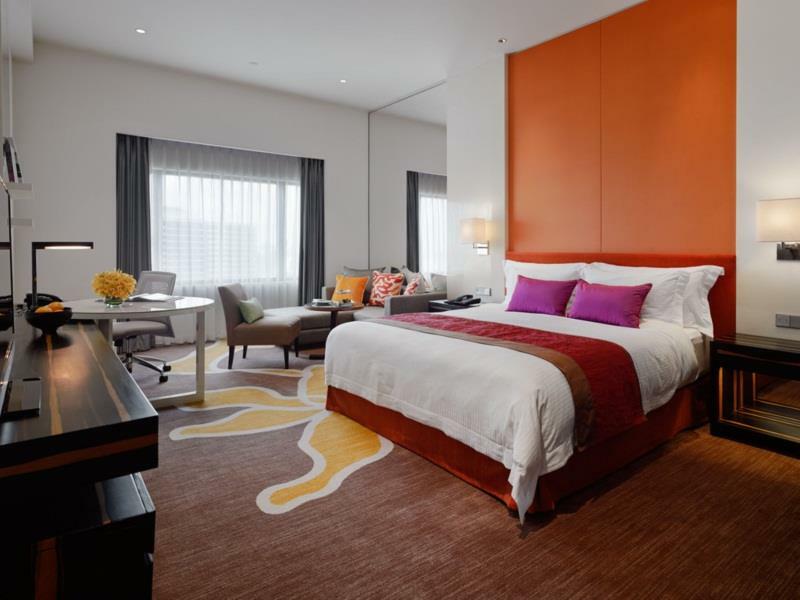 The Crowne Plaza Bangkok Lumpini Park is a popular five star luxury hotel located close to Lumpini Park and Sala Daeng BTS station on Rama IV Road. The hotel has a huge selection of spacious, modern and comfortable rooms and suites, all of which have free Wi-Fi. 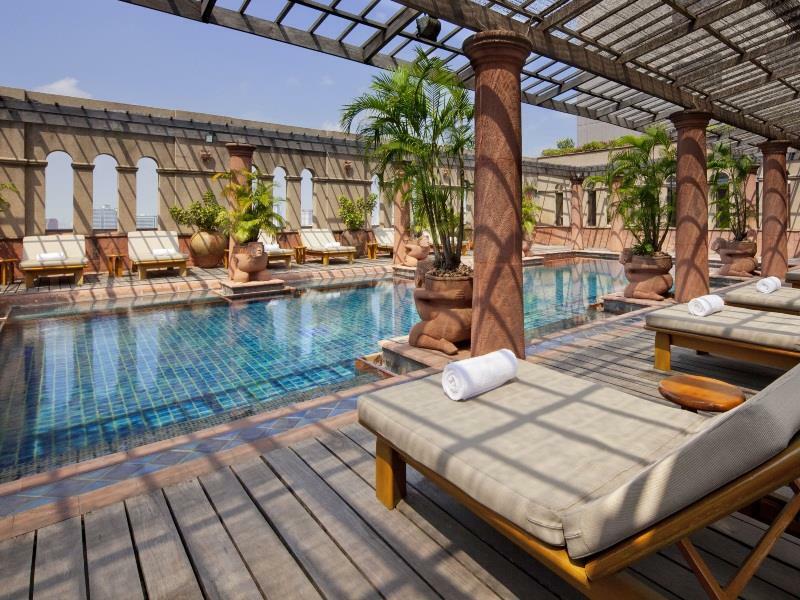 The Crowne Plaza Bangkok Lumpini Park also has several great restaurants and a high floor bar with great views of the city. It takes about five minutes to walk from the hotel to Soi Patpong. One of the best luxury guest friendly hotels in Silom.